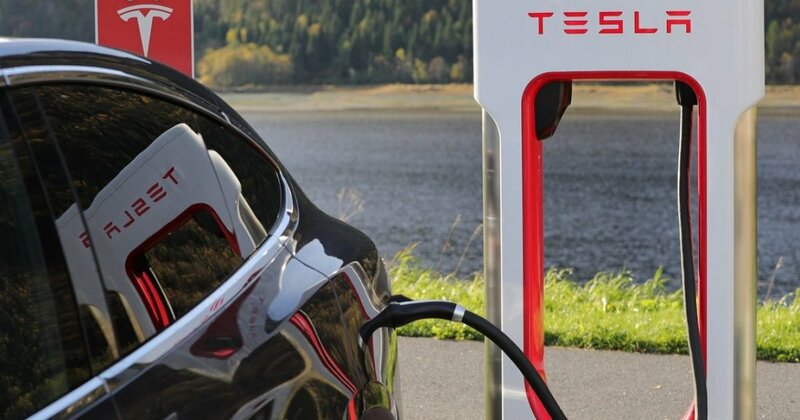 We are pleased to announce that at the Hotel St.Bruno in Giżycko there is a charging station for Tesla electric cars. Hotel St.Bruno is open to electromobility. There are two (2) marked charging stations for electric cars in the parking area, each including technical infrastructure and a separate parking space for the car, one (1) of which is intended for Tesla electric passenger cars, and one (1) for electric passenger cars of other brands.